T-Mobile US could be forced to recycle its PCS and AWS airwaves for 5G to fill a gap in mid-band spectrum if its proposed merger with Sprint isn’t approved, CTO Neville Ray revealed. Speaking with Mobile World Daily, Ray explained it is important to have a combination of low, mid and high band spectrum for 5G to serve a number of different use cases and geographies. 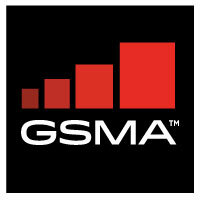 The deal with Sprint would supplement T-Mobile’s existing low-band and mmWave assets with a robust mid-band portfolio. But absent that, T-Mobile will have to find other mid-band frequencies for its 5G ambitions. Ray said US efforts to free up mid-band spectrum lagged behind global movement to do the same. While the US Federal Communications Commission has approved 3.5GHz as shared spectrum, it has not set an auction schedule for the licensed part of the band. Consideration of 3.7GHz-4.2GHz is also underway, but Ray noted it could take several more years to settle the future of that band and conduct an auction. With no other option, T-Mobile could reuse its mid-band LTE spectrum for 5G, but Ray said such an undertaking wouldn’t be quick or easy. 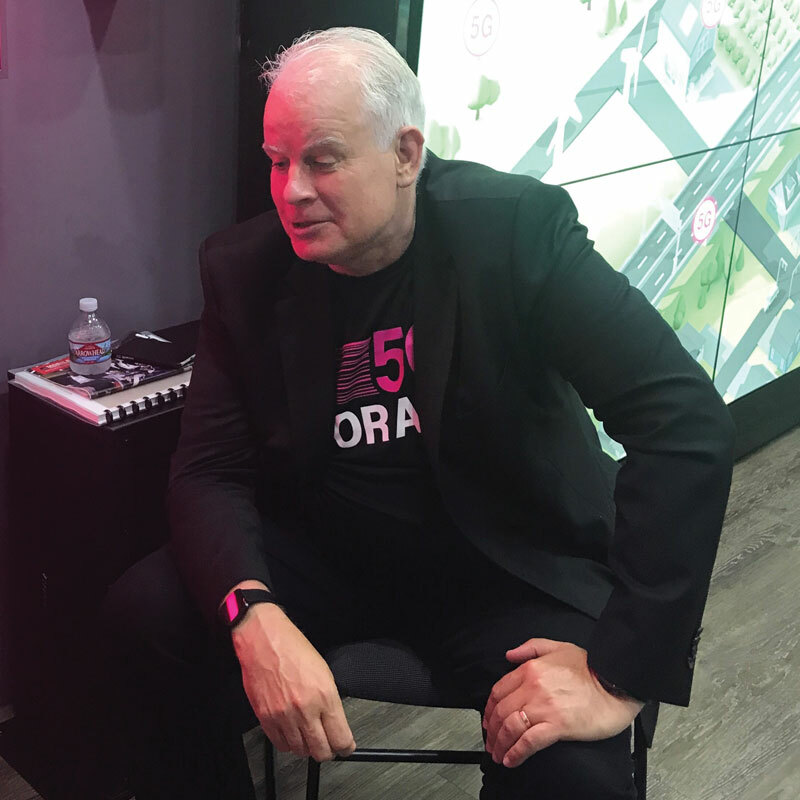 For the time being, Ray said T-Mobile is keeping up a swift pace rolling out 5G-ready equipment on its 600MHz spectrum, adding he expects availability of T-Mobile’s 5G network to beat devices to market in 2019. The operator is also working on virtualisation, earlier in the week announcing completion of a virtualised packet core buildout alongside Cisco. Ray said that project was Cisco’s largest packet core virtualisation effort globally and spans “well more than half” of T-Mobile’s core network.